Sit back, close your eyes, and allow this gentle and harmonious interlude to refresh and nurture. Aeoliah has been creating therapeutic music for almost 30 years. 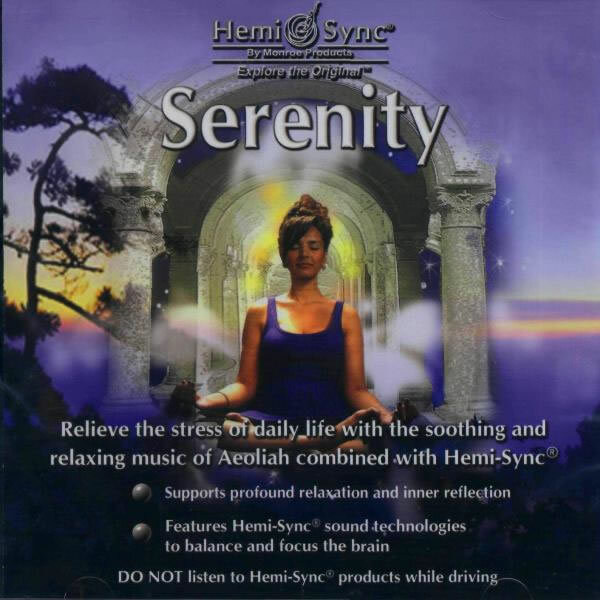 This collection of select compositions are combined with Hemi-Sync® frequencies to create a space of profound relaxation, soothing the mind and emotions to lift you out of the stresses of daily life. Instruments include orchestral and synthesizer sounds, harp, violin, acoustic piano, and nature sounds interwoven throughout certain pieces. Another Metamusic® title by Aeoliah is Radiance.